Each Hogmanay Mary and I host a party at our house. We have friends and family around and enjoy playing some games and have a social time together. At about midnight I usually say a few words of reflection of the year gone past and looking forward to the new year. The following video contains pretty much what what I said on the night. 2017 for our family has been on of highs and lows – I touch on this as I reflect on the year gone bye. Whilst sharing this I would like to wish all my online friends much happiness and good health for 2017. Jim's News Year Reflection 2018 from Jim Buchan on Vimeo. 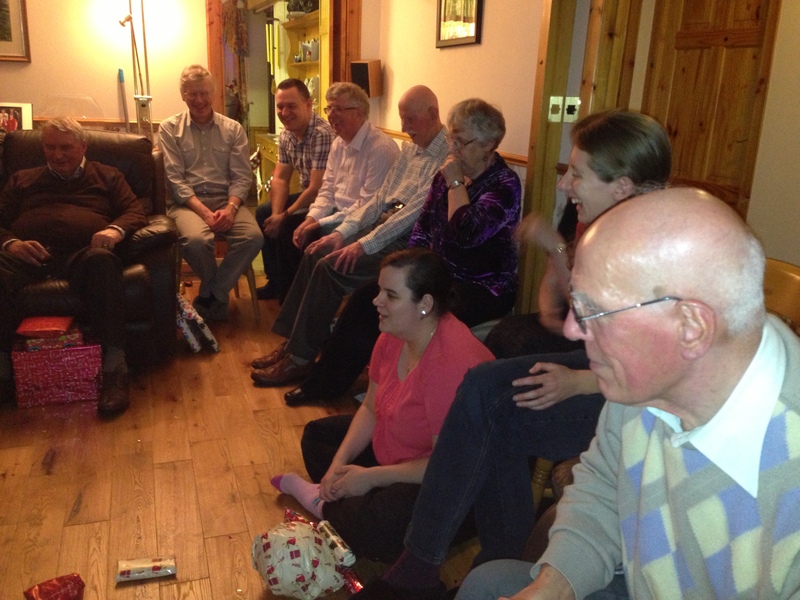 Each Hogmanay Mary and I host an evening of entertainment and reflection at our home in Kemnay. We have an open door and welcome anyone who wants to spend the evening with us. Following are some photo’s taken during the course of the evening. We play some games and enjoy some food and then at midnight we welcome the new year together. After this, I usually reflect on the year gone past. You can hear more or less what I said in the following video which also is illustrated with some photos where appropriate (click on the photo below to start the video). After I had completed my reflection I sang the song which in the audio file below is performed by my late and very good friend David West (again give it a moment to load – it’s worth the wait – David is a much better singer than I). May I wish all my friends and anyone who reads this much of happiness, health and contentment for 2014. May you know Gods peace in your lives throughout 2014. Each year Mary and I have an open door on Hogmany and have have a time of fellowship with friends and family. 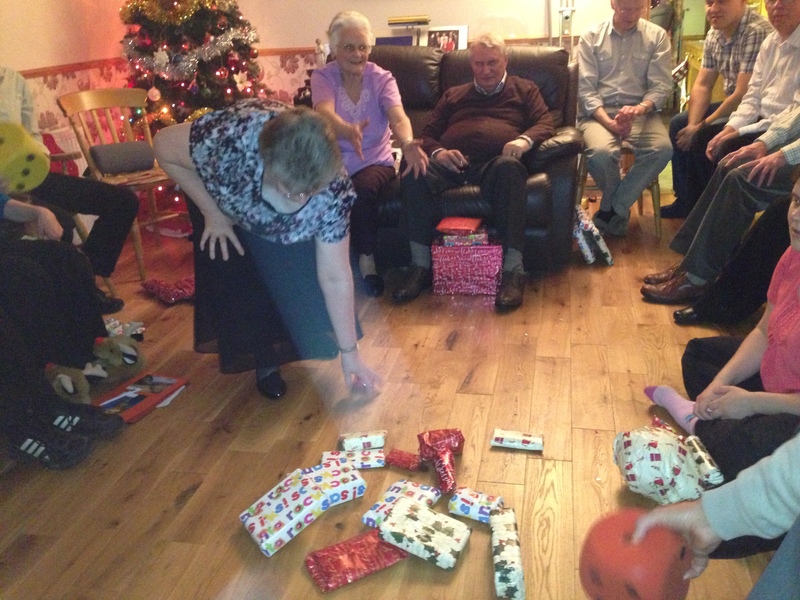 This time consists of some homemade games and then at Midnight we all wish each other a Happy New Year for 2013 – the year ahead. In the last few years I have then taken the opportunity to share a few thoughts about the year gone and the hear to come! So find below two linked videos – first my 2012 review with a vocal commentry and second the song “There is a reason” by Alison Krauss. The key theme here is actually about Gods faithfulness as experienced by those who know and follow his teachings as set out in the Bible.